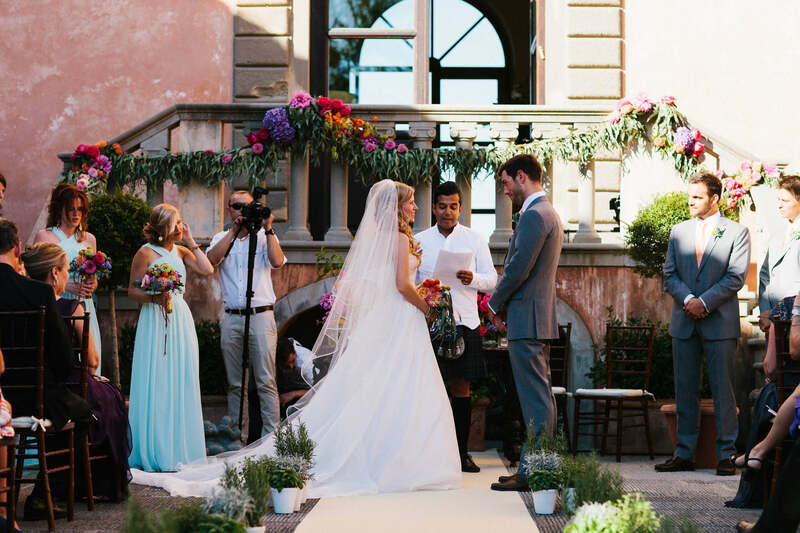 Hosting a wedding at the 15th century Villa Mangiacane promises to fulfill your every fantasy on this most memorable of occasions. 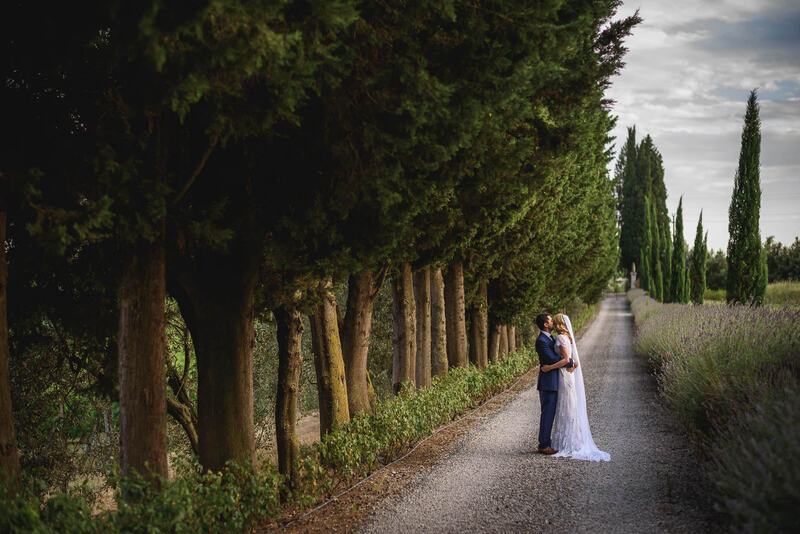 The picturesque Tuscan countryside and unique private villa provides the perfect backdrop for capturing each special memory. Let us welcome you exclusively by accommodating your entire party, family, and friends for all the wedding festivities in an intimate surrounding. Our team at Villa Mangiacane will assist you in organizing and arranging every aspect of such an important day. Alternatively, should you require additional assistance we will put you in touch with an exclusive wedding planner to ensure that your special day is stress free. Villa Mangiacane has experience in arranging services for high profile and celebrity weddings that require discreet top security and special handling. Arranging for hot air balloon rides for the bride and groom and spectacular firework displays are commonplace on our private grounds. Mangiacane allows you to customize menus to fit every taste. An intimate breakfast on the loggia, extraordinary lunch in the vineyards, or a picturesque dinner on the terrace- whatever your wish, our professional and experienced staff brings fine-dining to your fingertips. Situated only seven miles outside of Florence and twenty minutes from the airport, Mangiacane easily accommodates people travelling from near and far. The villa has helicopter landing coordinates for those who prefer private and speedy travel. Whatever your wish, Mangiacane promises a distinguished and superior wedding, ensuring nothing less than carefree perfection. Request to host your event at a location of your choosing anywhere on our property and we would be happy to accommodate you and your guests. We had absolutely no doubt that Villa Mangiacane was the only place we would want as our wedding venue.